Please do not update this tool online; It will damage the machine. Please disconnect the internet when you use. 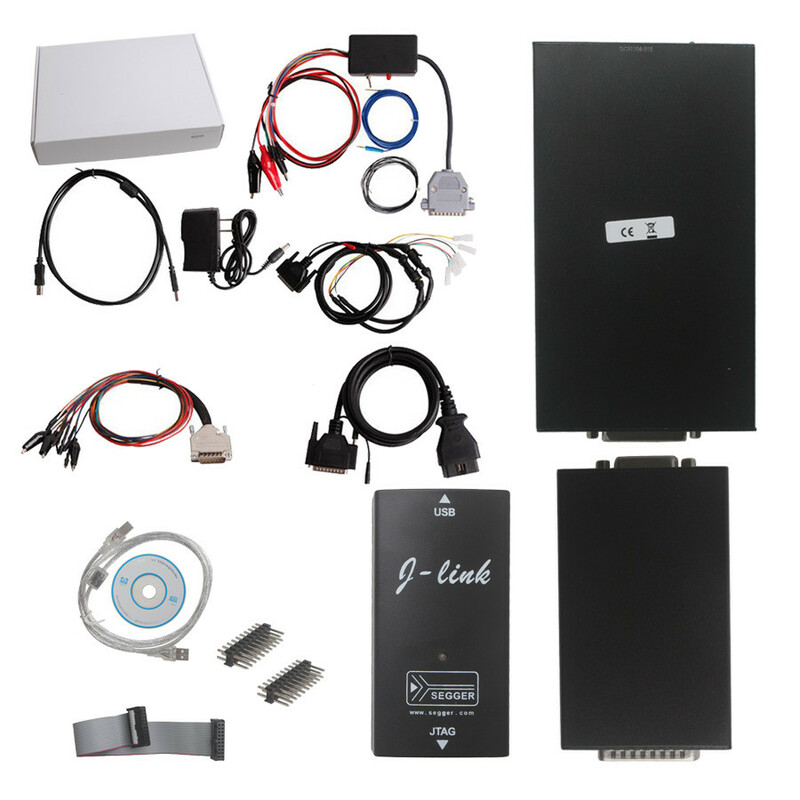 Kess V2 Master is the greatest ECU Chip Tunning Tool at a very affordable price.With coverage of almost brands and protocols including Line, CAN, EDC17 and MED17 and Ford J1850. 1. Kess v2 is full integration with ECM Titanium. Q: What is the big difference Between K-TAG and KESS V2? Q: KEES V2 only be installed on Windows XP? A: KESS V2 can install on Windows 7 and Windows XP. 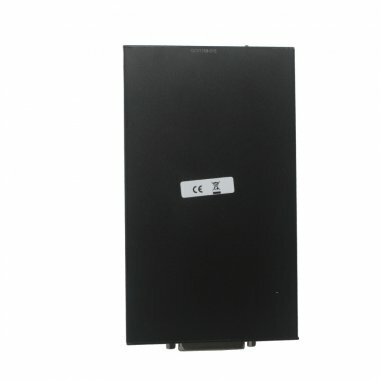 Q: Difference between Fgtech and KESS V2? Q: Does KESS V2 can do EDC17 and EDC16 well? Q: Kess V2 can do trucks? A: KESS V2 can not do trucks; it will damage the firmware of Kess v2. But KTAG can do trucks. Q: How to fix the problem for checksum error when reading the ECU? A: please install the software " Microsoft Visual C++ 2005,2008,2010" on your computer. If you want Kess v2 software download link , please email me.